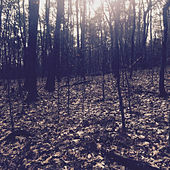 "The weak ones fall, the strong carry on." 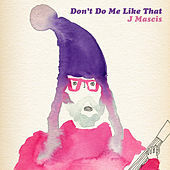 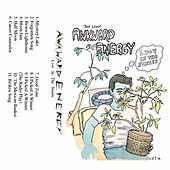 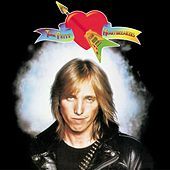 When Tom Petty offers those words on "Straight into Darkness," he may as well be singing about his career, which has produced a steady output of punchy power pop that's made him an impervious fixture in American music. 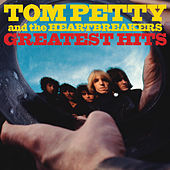 Petty first made the scene in the '70s with his Heartbreakers, offering tales of blue-collar outsider love that employed the Byrds' sunny 12-string sonance to achieve an indubitably apple pie aftertaste; it all began, appropriately, with the Top 40 triumph of "American Girl." 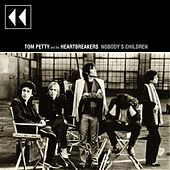 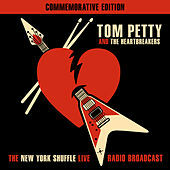 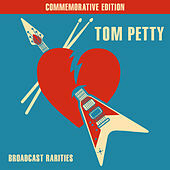 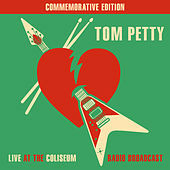 Petty's third record, Damn the Torpedoes, cemented his staying power, and by capitalizing on the MTV revolution with brilliant videos, it made his dour smirk iconic. 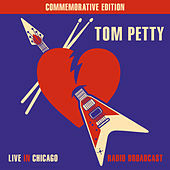 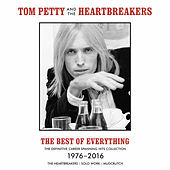 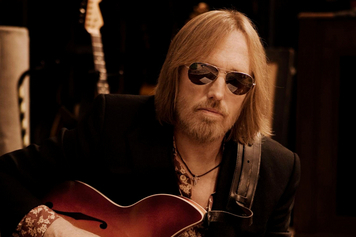 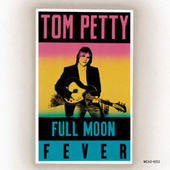 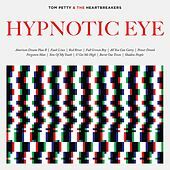 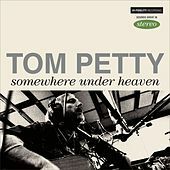 More than any other quality, though, it's Petty's reliability that has made him so enduring; there's hardly a misfire among his three decades of quality album-oriented songwriting. 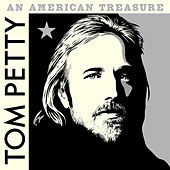 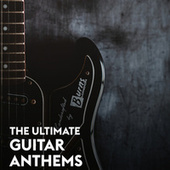 As if these records don't speak for themselves, Petty's membership in rock 'n' roll's paramount old boys club, the Traveling Wilburys (alongside Bob Dylan, Jeff Lynn, George Harrison and Roy Orbison), demonstrated his towering status as a long-lasting hero of American rock's middle generation.